Brochures and catalogues, fabulous and fast! 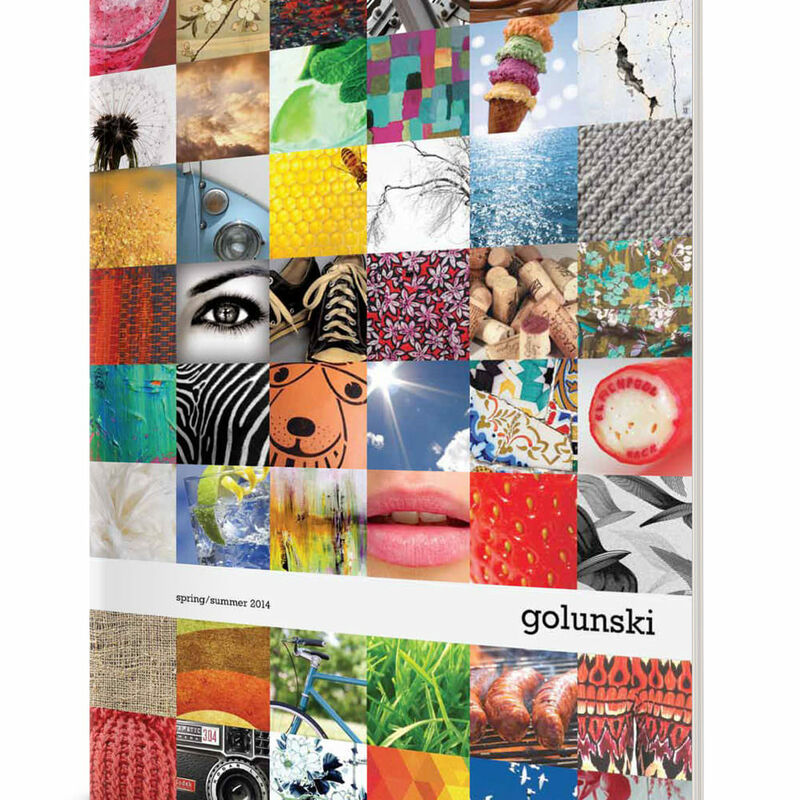 The latest biannual catalogue produced for Golunski Leather goods (a 62 page product guide for stock purchasing) was turned around by Source in less than a week. It’s never too late to get your catalogue produced professionally! 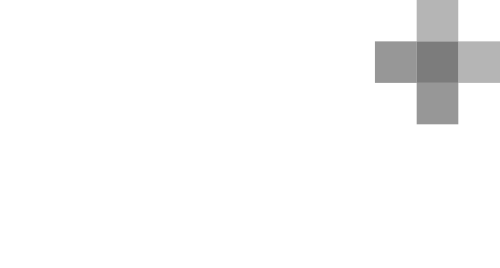 Contact Source today at info@source-design.co.uk or on 01743 366336 to discuss your specific needs and timeframe. Producing a catalogue or brochure of your products and services can be a time and energy-consuming venture; you need your products looking their best, and you need brochures ready for distribution next week!